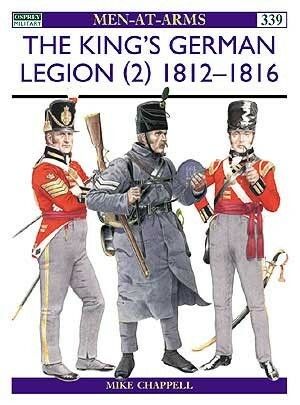 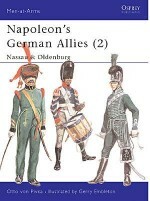 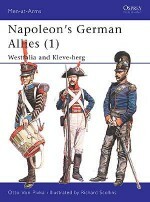 This title is the completion of a two-part study of the King's German Legion - the largest and most respected of the foreign corps which fought as integrated elements of the British Army during the Napoleonic Wars. 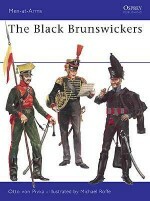 The light and heavy cavalry, light and line infantry, and horse and foot artillery of the KGL made major contributions to Wellington's victories in the latter part of the Peninsular War, and several units covered themselves with glory at Waterloo. 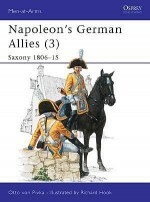 Drawing upon new research in British and Hanoverian archival sources, Mike Chappell's detailed text and meticulous illustrations offer unprecedented details of this impressive fighting organisation.